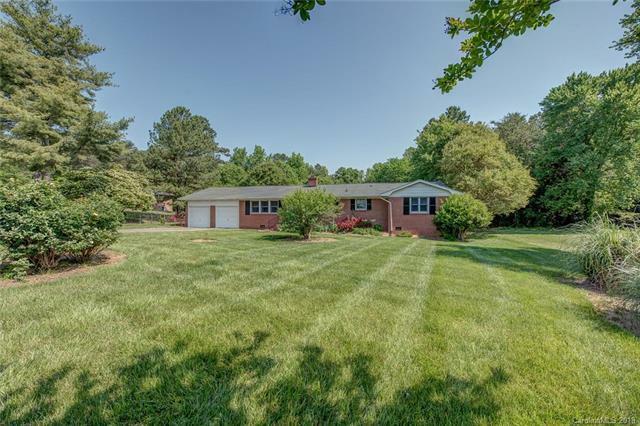 Classic brick ranch home with many updates. Open living areas allow for great entertaining and family time. This home features four nice size bedrooms. Two fully remodeled baths, spacious sun room, updated kitchen with solid surface counters and glass tile back splash. Fenced yard with large deck and above ground pool. Plus 1000 sq ft wired building on .95 acre lot. Great location. Walk to Harris Teeter.